Brand New & Beautiful! 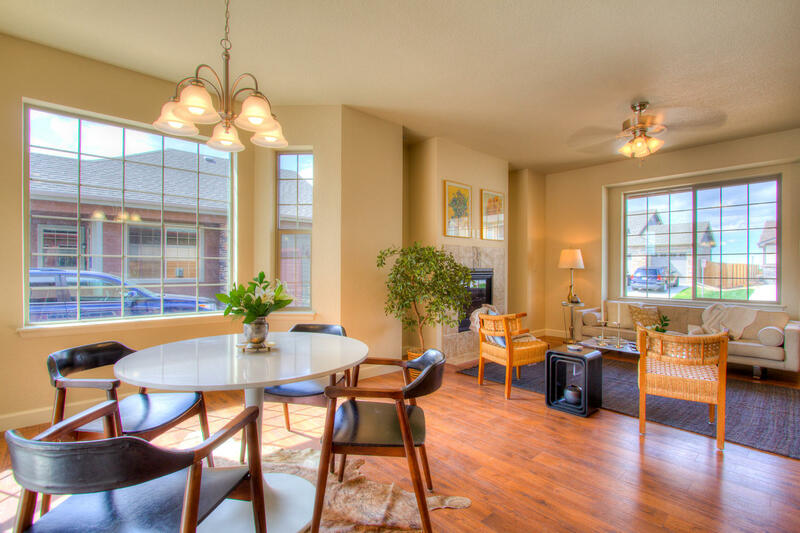 Never been lived in, Two Story well-appointed Townhome in Tulip Creek! Just off I-25 and Hwy 34, easily accessible with conveniences all around including a beautiful community swimming pool! 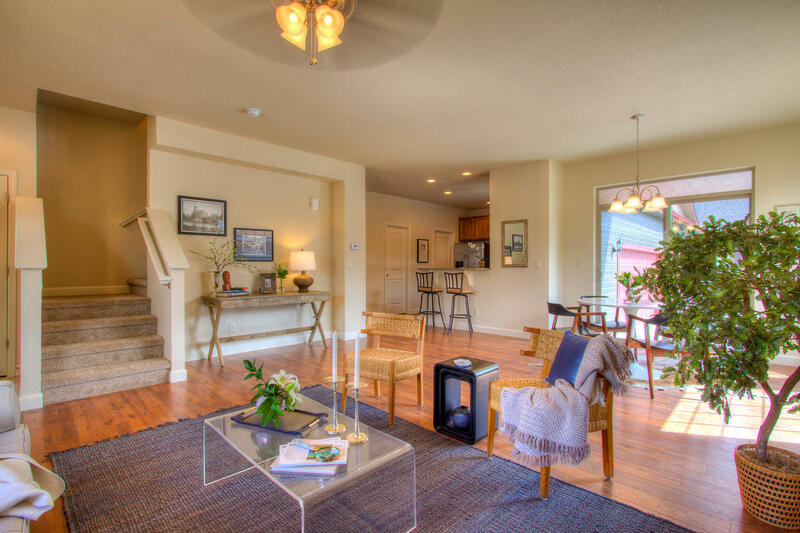 Bathed in sunlight with oversized windows, 3 Bedrooms up, 3 Baths and an attached 2 car garage. 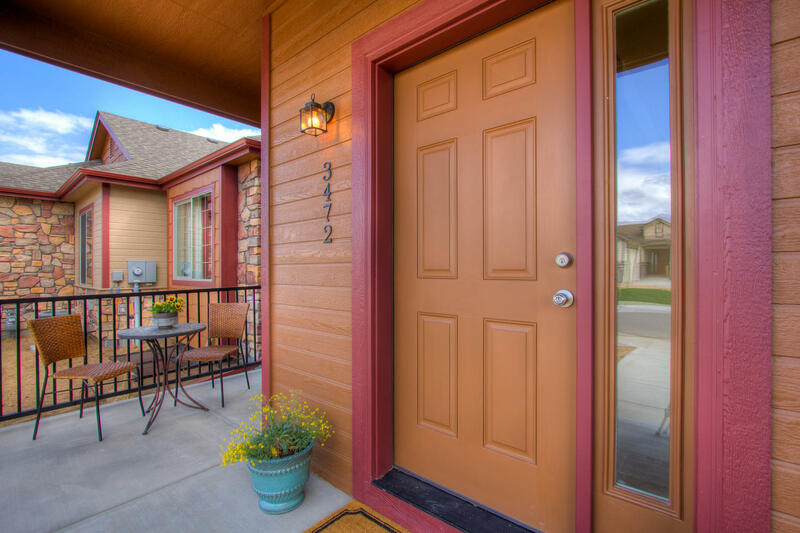 Enjoy tranquil southwest Mountain views from the 2nd floor or a cup of coffee on the spacious covered front porch & 10ft X 10ft covered back patio!